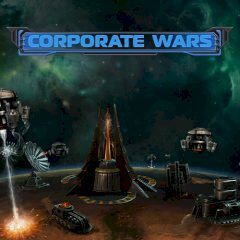 Two large corporations are going to fight for the last alien creatures who produce a lot of energy when they die! One corporation tries to preserve the population of the precious creatures. The other one tries to take them over! Let's see who will win!